Every now and then I dream about renovations, DIY projects, paint swatches, updating furniture, and all that good stuff. Recently, I had a dream about updating my dorm room. One distinct idea that popped up in the dream was to have a miniature gold Jeff Koons balloon dog in a glass box as a mini art display for my desk. 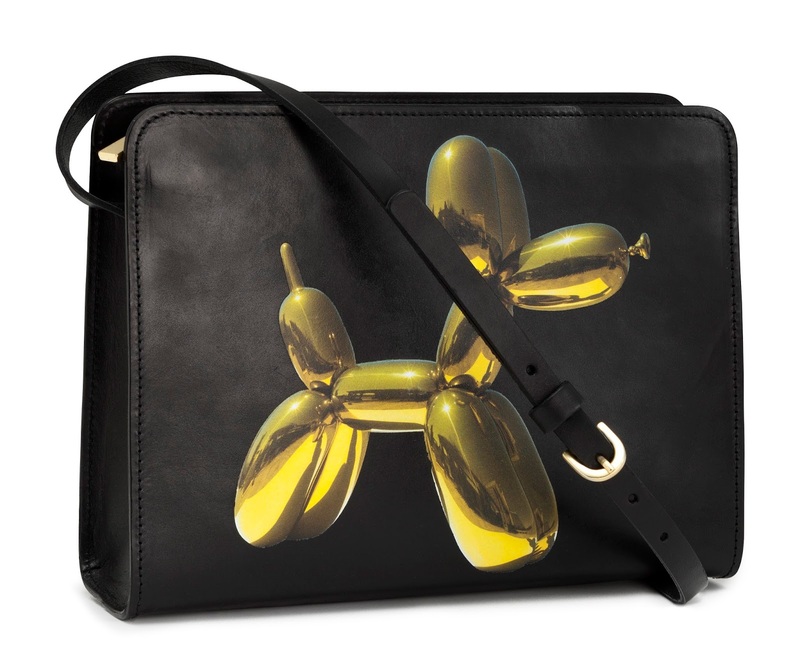 The main reason I know of Jeff Koons and his amazing art (you can visit his website here) is because of the golden balloon dog handbag that is the birth-child of Koons and H&M. After visiting his site and looking up all the other glass balloon animals that he has put up in exhibitions, I was reminded of how much I LOVE metallics in the Fall. Seriously, this is no exaggeration! 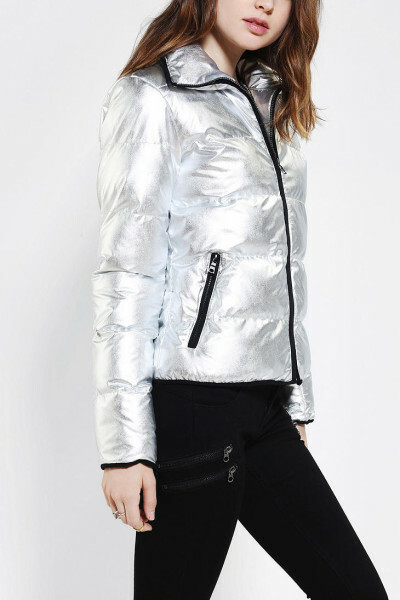 For a while now I've been in a slump because I felt like I was missing something when it came to inspiration for the season, and I couldn't quite remember what it was. 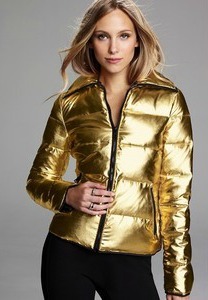 But now I know it was because I was missing all the posts of metallic jackets and purses and nail art on the Pinterest board that is my life. Now that I have gotten my Fall groove back, "steam boat ahead!" when it comes to posts about this season.